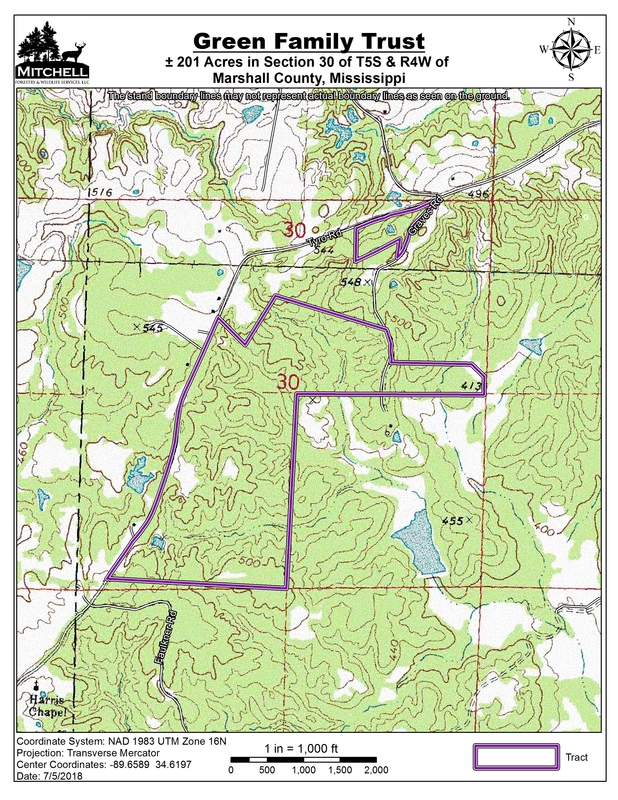 Location: Section 30, Township 5 South, Range 4 West in Marshall County, Mississippi, 7 miles south of Chulahoma. 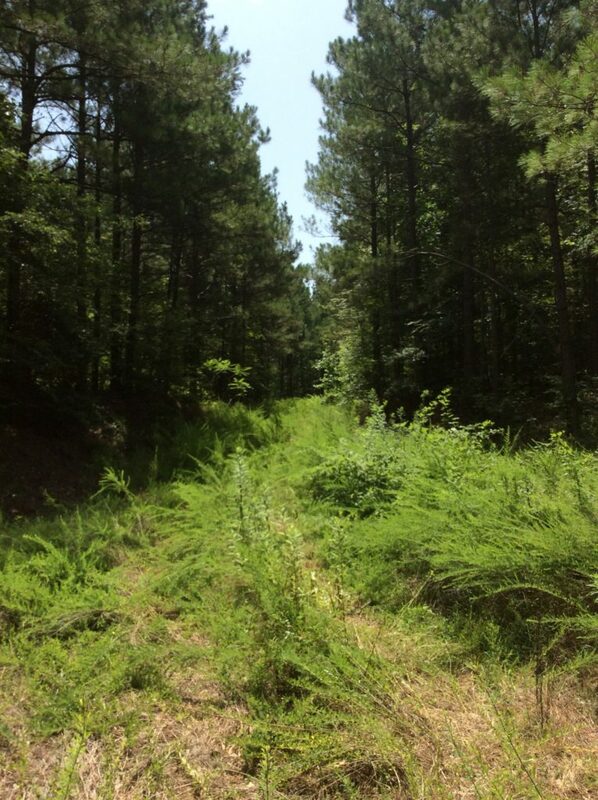 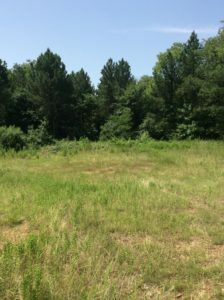 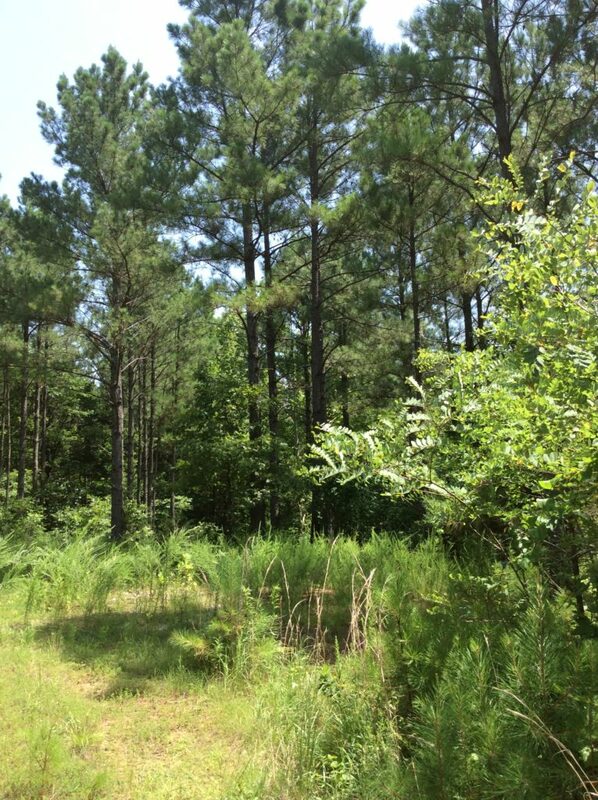 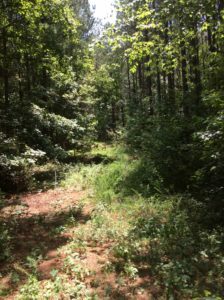 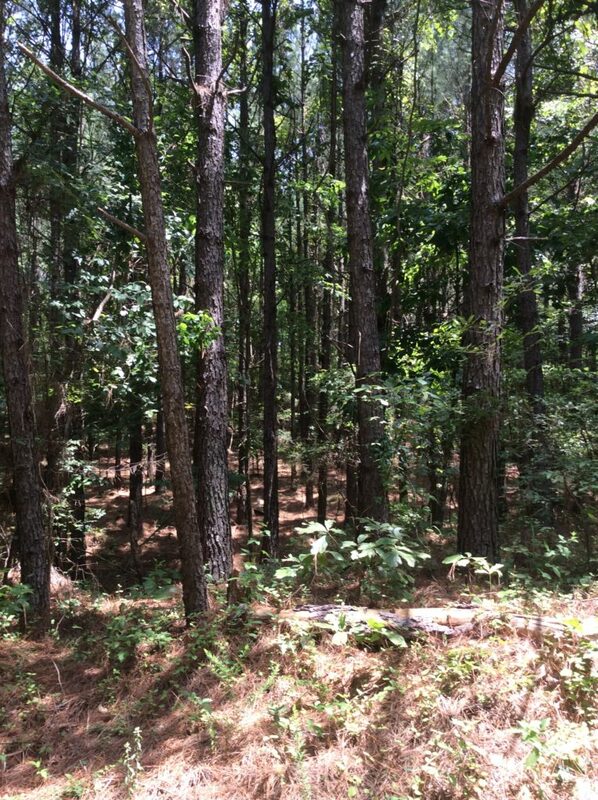 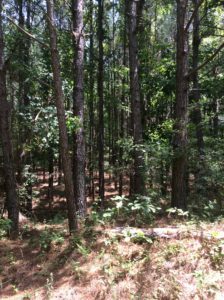 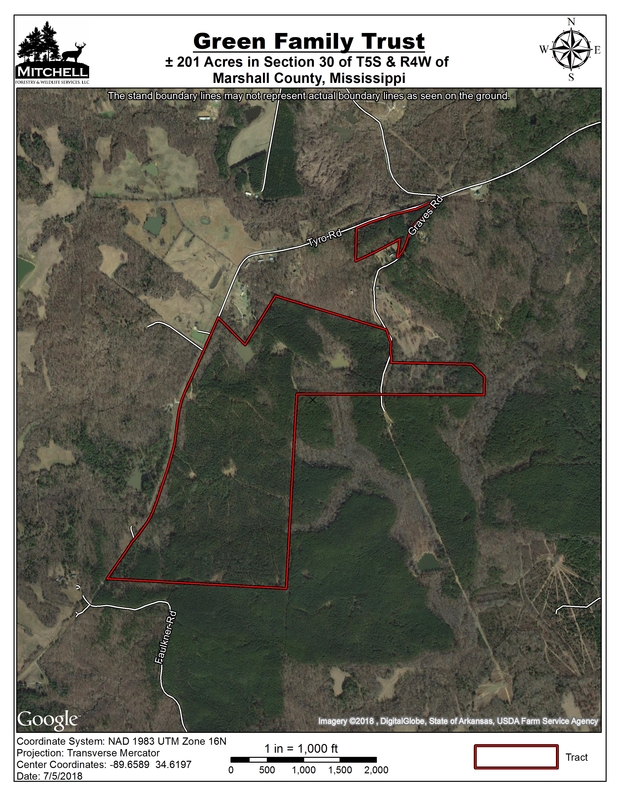 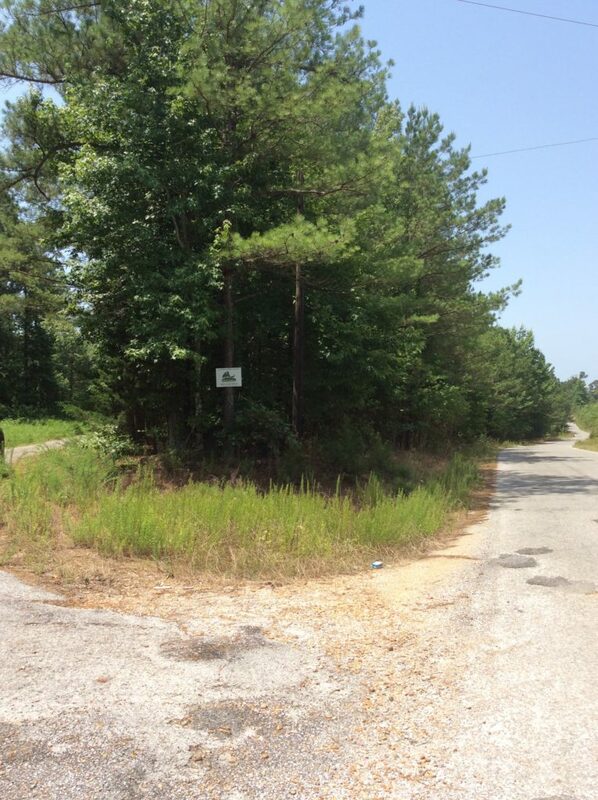 The majority of this property was planted with improved loblolly pine seedlings in 1994, and was thinned once in 2010. 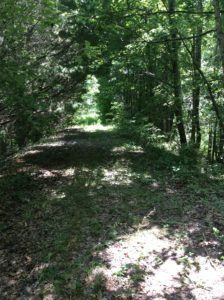 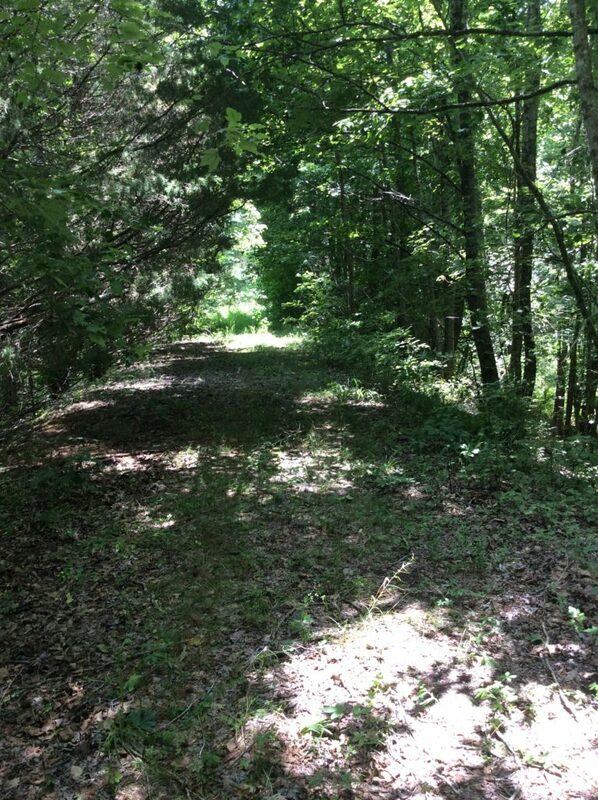 This property also has ±7,050 feet of paved road frontage. 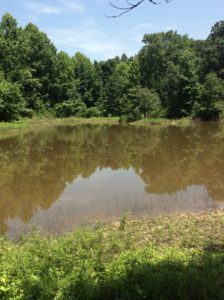 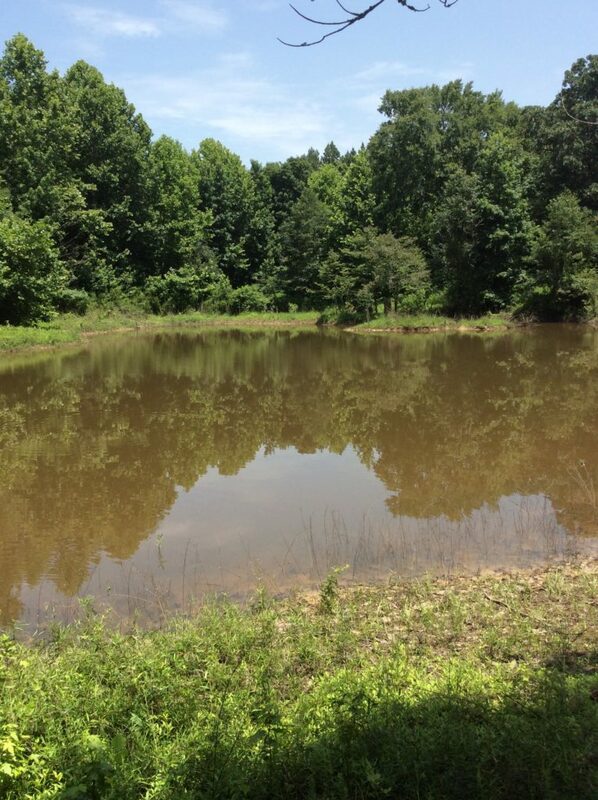 A series of ponds and two small leveed lakes occur on the property.